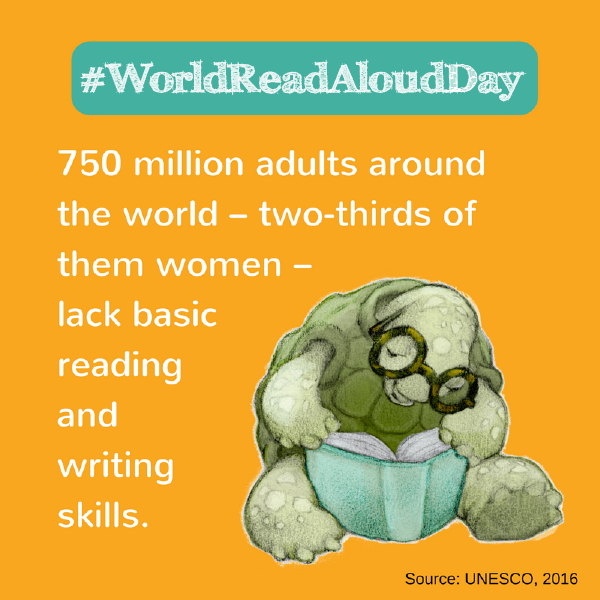 Why World Read Aloud Day? We think everyone in the world should get to read and write. Create your own special one-on-one read aloud moment or a school-wide event using our resources below. Use #WorldReadAloudDay to share your ideas, plans, and pictures from the day on social media. Connect virtually with authors and classrooms with Skype. Watch read alouds on KidLitTV. Read aloud & assess your fluency using Moby.Read. Keep the WRAD momentum going by celebrating Harry Potter Book Night on Thursday February 7th, when fans around the world celebrate the much-loved books by J.K. Rowling. 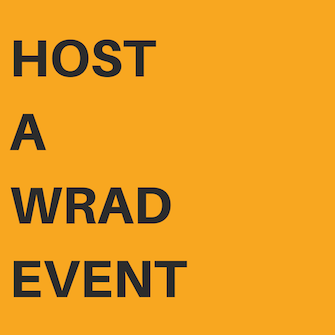 Check out ideas and examples of special events to get your creative juices flowing for your own celebration! 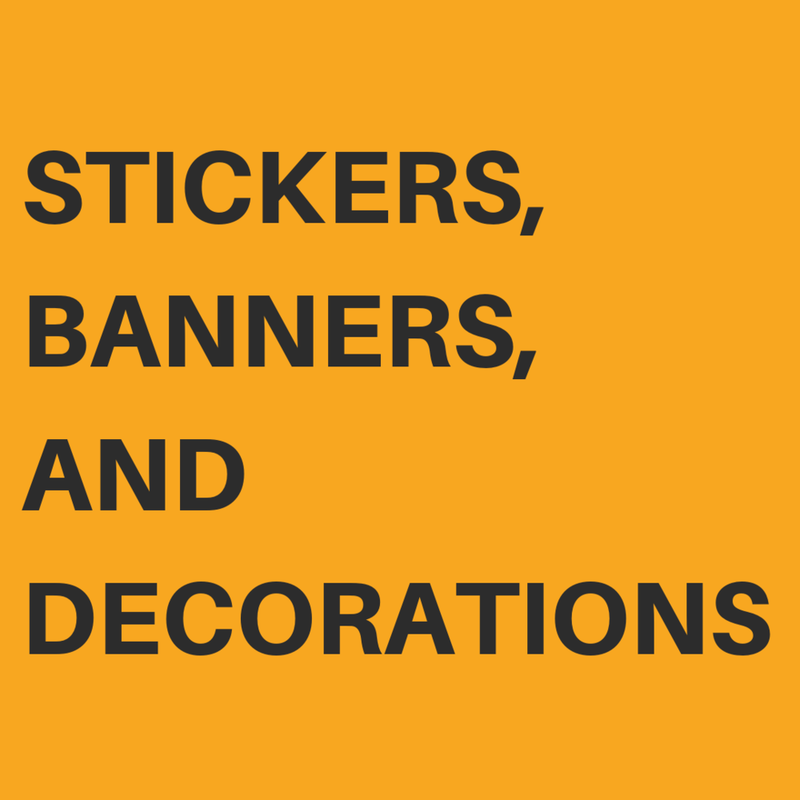 Use these designs and print-your-own templates for easy decorations for any event! Add your voice to the conversation and help spread the word about #WorldReadAloudDay with our social media graphics. Review and print our handy guide for your best read aloud yet! How do I conduct a Read Aloud? LitWorld Founder & Scholastic VP of Innovation and Development, Scholastic Education Pam Allyn demonstrates.